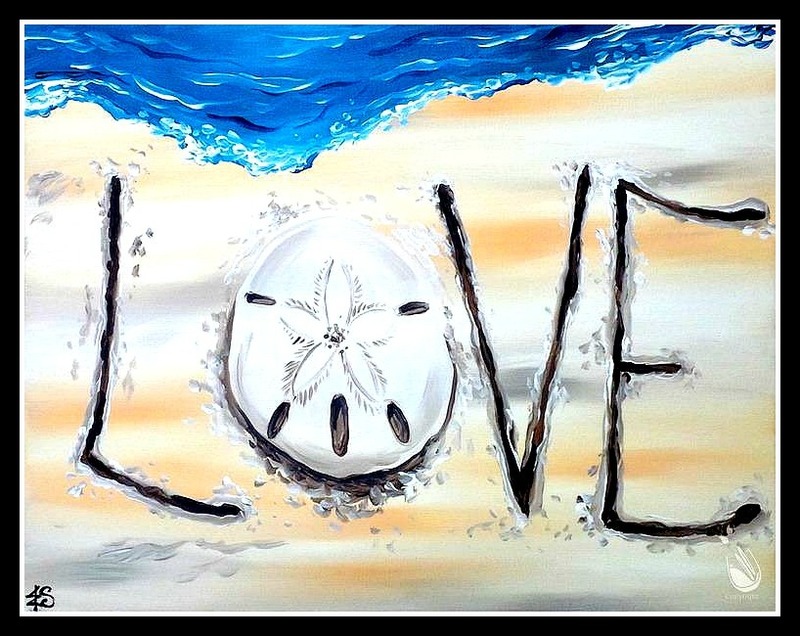 This is a Painting With A Purpose charity event benefiting the Brianna Cooper Heavenly Smiles Foundation. Seating is limited and this event WILL sell out so don’t wait to make your reservation. This class is a public event. Class will begin promptly at 2:30 pm so we recommend arriving no later than 2:00 pm to get settled in. You can grab a free glass of Wine and Hors d’oeuvres. If you have any additional questions or concerns about the venue, please contact the studio at 772-210-5305. If you have any questions about the event itself, please contact Cindy Cooper 561-719-2551.